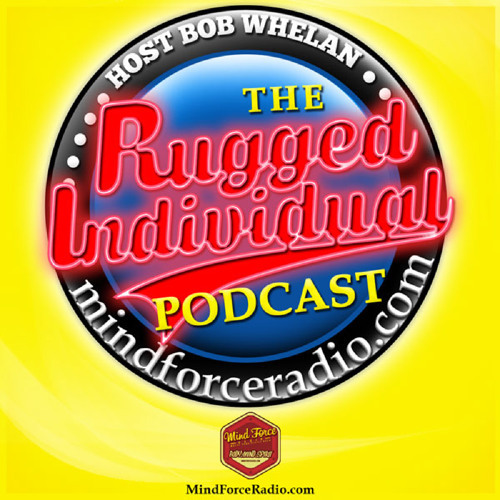 Bradley J. Steiner Interview with Bob Whelan - THE RUGGED INDIVIDUAL podcast - (episode 1) - 16 June 15 It’s an honor for me to welcome back to Mind Force Radio, as the first guest on our new podcast The Rugged Individual, Professor Bradley J. Steiner. Brad was a guest last year on Natural Strength Night, but tonight he will be talking mainly about some of the important principles of self defense. Brad is a world-renowned expert in two separate fields: strength training and the martial arts. (Especially self-defense and close combat.) He has written over 30 published books in these areas of study. Brad is a tenth degree black belt and Founder and Grandmaster of American Combato.